Eddie Sanders and Josh Kaplan are constantly fighting against the two most obnoxious, overused and antiquated words in the music industry: Industry Standard. For decades now music executives have relied on the industry standard as a way to mask or disguise a less than fair set of terms in a contract with an artist. In an industry that is ever changing with the use of new technology, new delivery systems, and new consumption mechanisms, it is impossible to rely on anything being simply the industry standard. 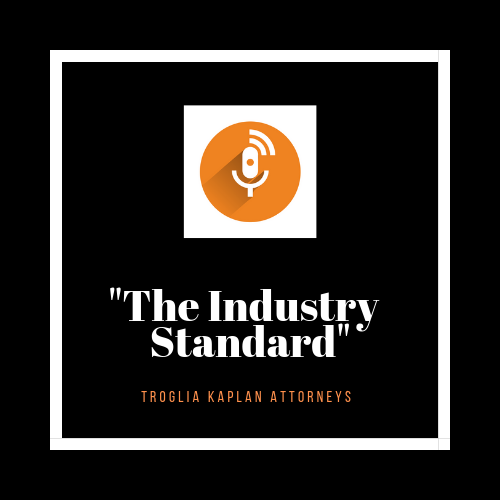 Industry standard, as used by certain music executives and their lawyers, essentially translates to: "this is the way we have always done it, so deal with it." Eddie and Josh look to bring about a change to this long-accepted practice technique and create a level playing field between the musicians and the industry. The podcast will focus on current events in the music world. From new technology to new laws to simply new music the hosts will tackle the issues and draw on their decades of experience on both sides of the music industry fence. Stay tuned for additional information on the initial podcast. Looking For Capital For Property Development? Keep Up With The P.A.C.E.